I have came to silicon valley in 2013 where I continued with my school study. Entrepreneurship in Entertainment Technology is an elective taught by Carl Rosendahl which I took during that time. 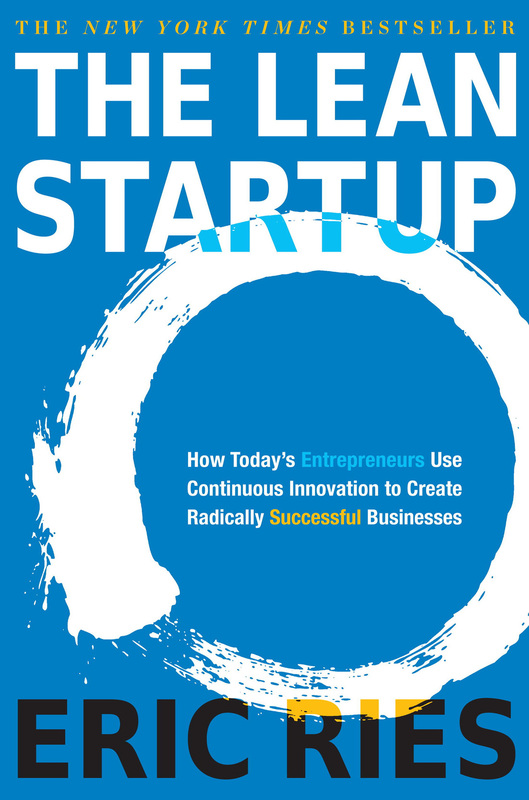 I have learned start-up culture in the valley, process of pitching a new company and things to expect when become a entrepreneur. It opens a new window to my engineering-filled head. The final exam of the class was to pitch to mock angel investors - my fellow classmates and professors. 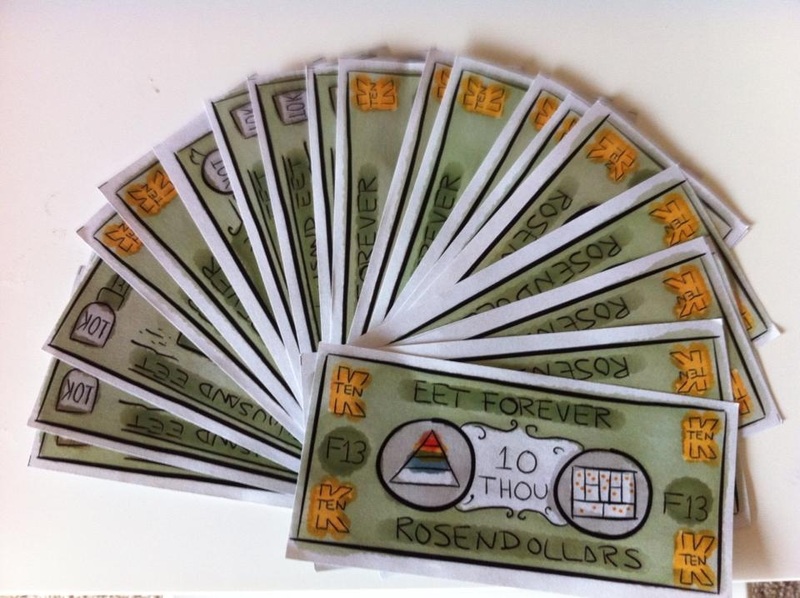 We had fake currency in the room called 'Rosendollers'. Me and other 'founders' need to pitch and try to raise enough money to start off our own company. I have successfully raised more money than I pitched.